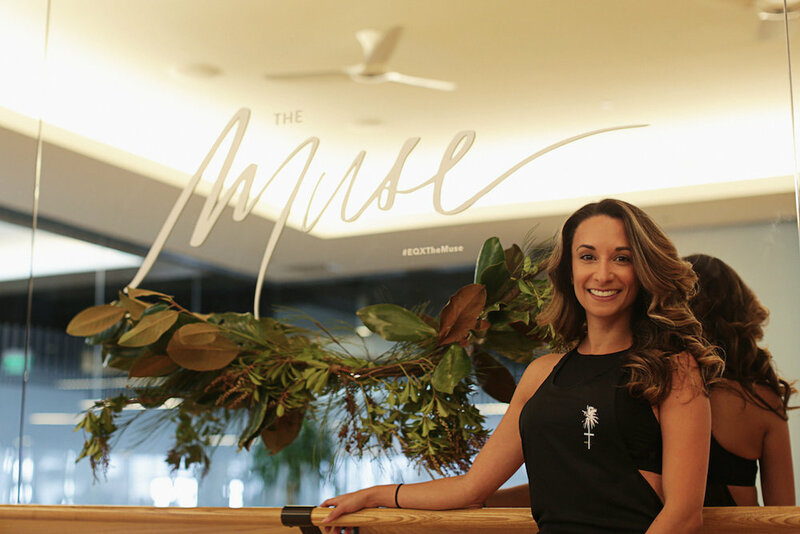 In partnership with Equinox, pepper launched The Muse in the Los Angeles and Orange County markets, a fitness class designed to empower and celebrate participants. 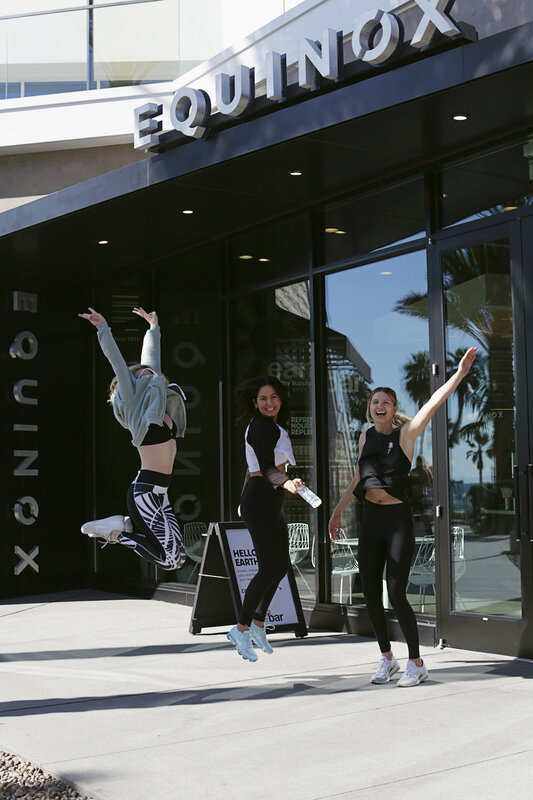 Coming onboard as Equinox’s experiential and influencer engagement partner, pepper devised a guest list of prominent movers and shakers and conceptualized a guest experience that inspired, engaged, and spoiled attendees. 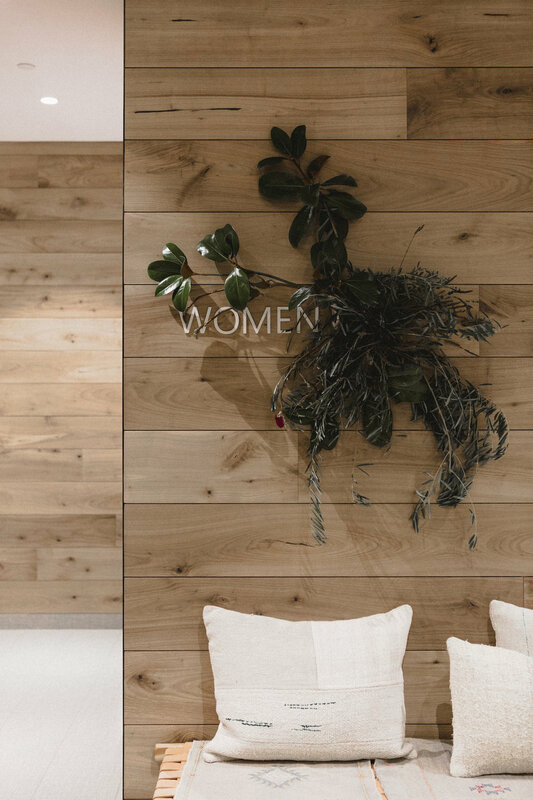 Additionally, we developed a complimentary social strategy to ensure all influencers communicated their involvement in the event across their personal digital channels.